That study was broadcast widely as “GMO corn cause cancer.” Give me a break. 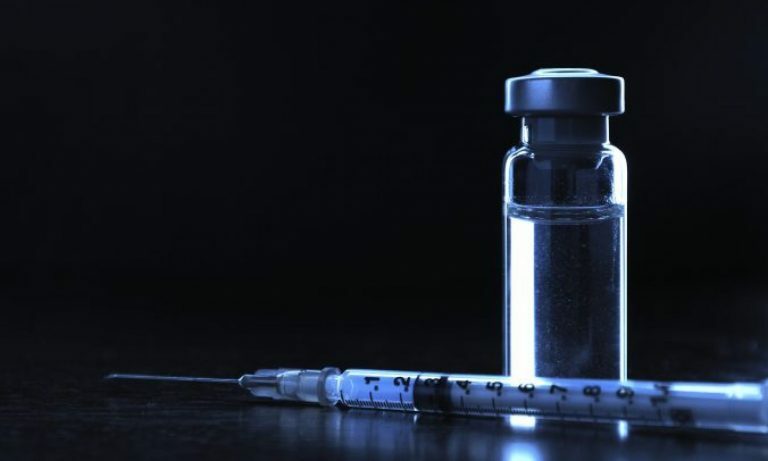 Science-Based Medicine » Antivaccine versus anti-GMO: Different goals, same methods. Bad science about GMOs: It reminds me of the antivaccine movement – Respectful Insolence. NeuroLogica Blog » The GM Corn Rat Study. Study linking GM crops and cancer questioned – health – 19 September 2012 – New Scientist. Control Freaks » Blog Archive » Why I think the Seralini GM feeding trial is bogus. Illumination: Rats, Tumors and Critical Assessment of Science. Except for a few individuals who lack scientific skills, only the anti-GMO crowd has latched onto this study. I have been unable to find any credible scientist who has accepted this study as plausible. None. Unless, you want to stretch the meaning of “credible scientist.” Dr. Mehmet Oz, known by his TV personality as Dr. Oz, is a cardiac surgeon and host of his eponymous TV show. Dr. Oz is not very popular with the science based medicine community as a result of his pushing of alternative medicine and pseudoscience on his show. He even thinks homeopathy is worth considering. But now, Dr. Oz decided that the Séralini’s study is not only plausible, but also showed photos of the cancerous rats on TV, as his “proof” that GMO foods are bad for humans. Instead of discussing the quality of the study and of exhibiting the critical and analytical skills of a real scientist, Dr. Oz shoots from the hip with the shock value of pictures. Did he even read the study? Did he even understand the quality of the research? Is this how he accepts new surgical techniques in his surgery practice? I hope not. In fact, the producers of Dr. Oz’s show were informed about biases of the episode. [infobox icon=”quote-left”]Dr. Mehmet Oz has repeatedly allowed Jeffrey Smith, an activist with no scientific or medical background or other relevant credentials, to appear on his program and make claims that GMOs are somehow associated with human health and safety risks. Dr. Oz has shown less and less scientific integrity in his show over the years. He has become more like Joe Mercola than like a real science based physician, and his support of this nonsensical anti-science GMO corn study indicates his lack of scientific credibility. I think he feels TV ratings and adoring fans is more important than principle. That’s all right, he now can join other physicians that have sold out to moneymaking and popularity. I can’t wait to find out that Dr. Oz is a vaccine denialist. I guess he’s not. Though sometimes he is. Note: this article was originally published in November 2012. It has been updated and re-formatted, because Dr. Oz is always in the news.